PGA professional Chuck Scally, Sr.
had the vision and inspiration to bring the joy of golf to everyone. 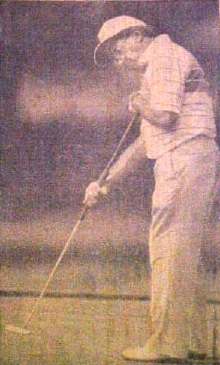 In March of 1996, the golf community experienced a great loss with the passing of Chuck Scally, Sr. 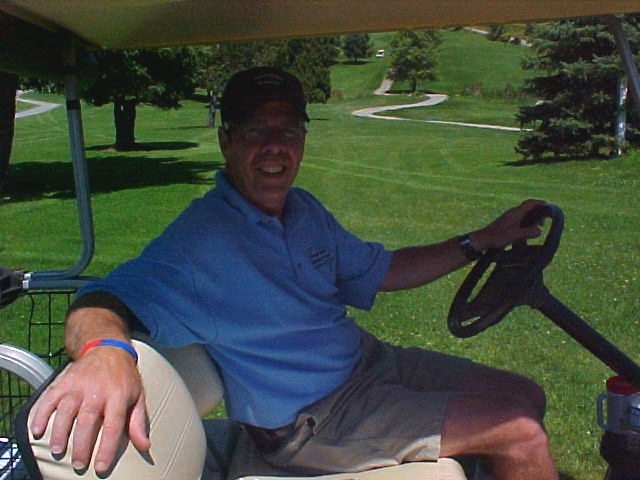 Golf pro and co-owner of Scally’s Golf Center in Moon Township, Chuck was a great friend of golfers throughout the tri-state area, especially golfers with disabilities. This tournament, named in Chuck Scally, Sr.'s honor, is a tribute to the man who dedicated himself to helping people with disabilities experience and enjoy the game of golf. Today, we take this opportunity to remember his generosity and to thank his family for their continued support of this event. 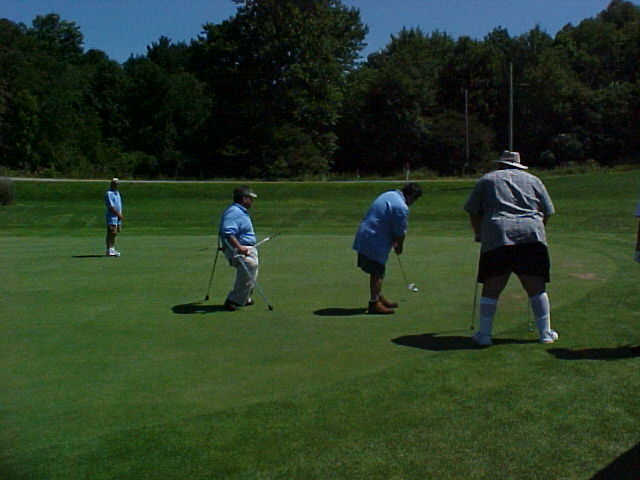 to compete in this “all-disabled” 4-man scramble. In its 15th year, the Chuck Scally, Sr. Memorial Open is a scramble format. 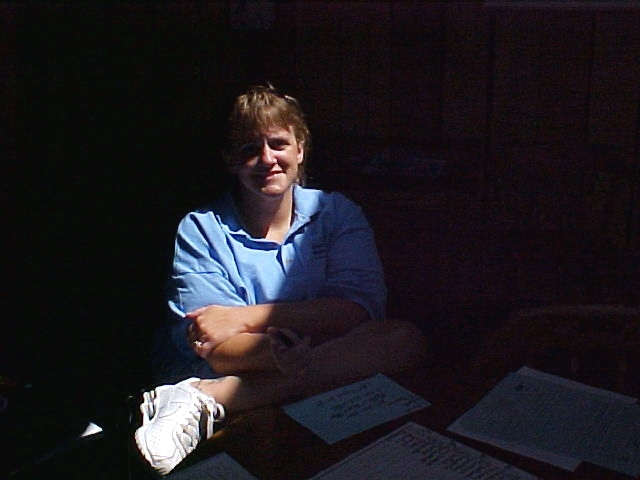 This event is the only golf tournament in western Pennsylvania open to players with all types of disabilities, including leg and arm amputation, spinal cord injuries, arthritis, cerebral palsy, orthopedic disabilities, polio, and survivors of stroke and brain injury. 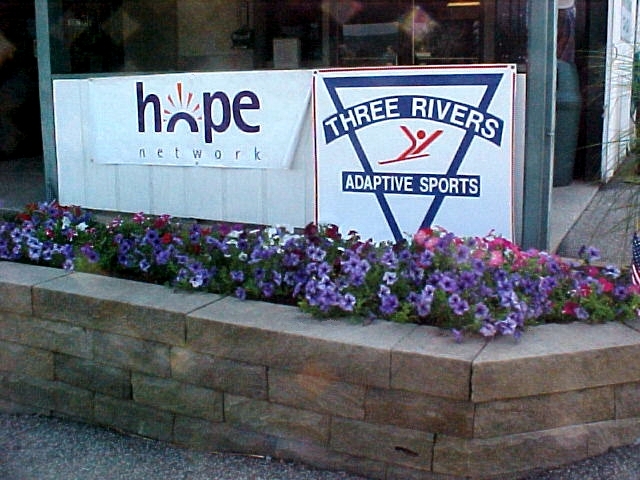 HOPE Network and Three Rivers Adapted Sports co-host this event. Thanks to all tournament volunteers, sponsors, and contributors who made this event possible. Trophies were awarded to the top three teams. Other prize categories included: closest to the pin, longest putt, and the longest drive. Congratulations to all of the Tournament Players who competed in this event to honor Chuck Scally, Sr.
Heartfelt thanks to: Max & Bill Mesing of Fox Run, Marc Kowatic of Hanger Brace Co., the Scally Family, and Chuck Scally, Sr. 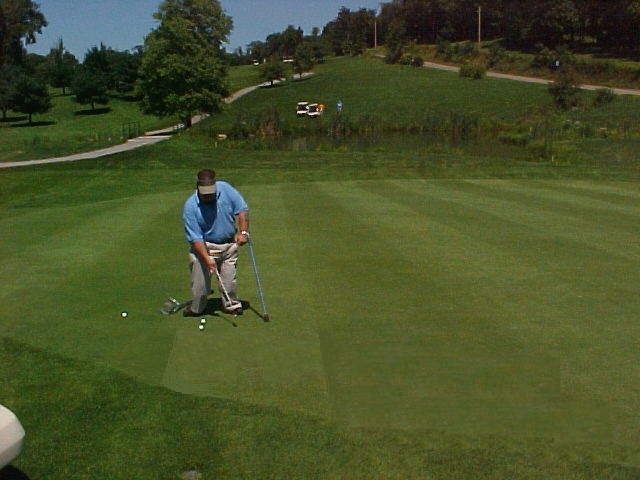 Call to plan your outing at Fox Run Golf Course.